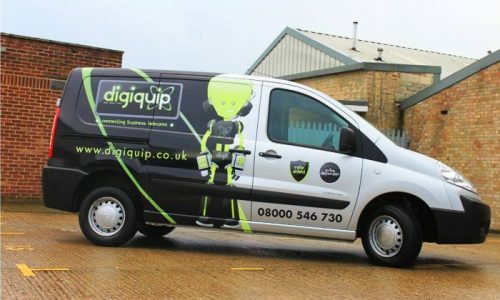 Digiquip is a leading Telecommunications service provider, delivering quality communication solutions nation-wide. 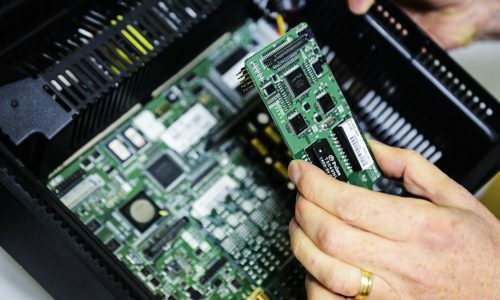 We install reliable resilient packages which provide increased productivity, workflow and, importantly, cost savings for the life of our agreements. 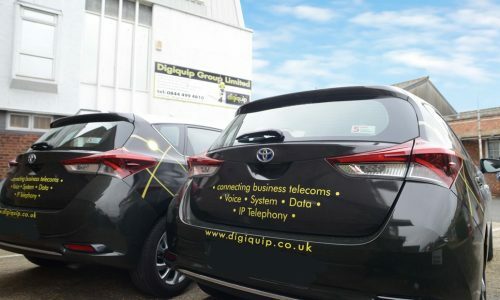 From market leading business telephone systems to super fast fibre broadband, Digiquip can manage all aspects of your business telecoms so you can have complete peace of mind. 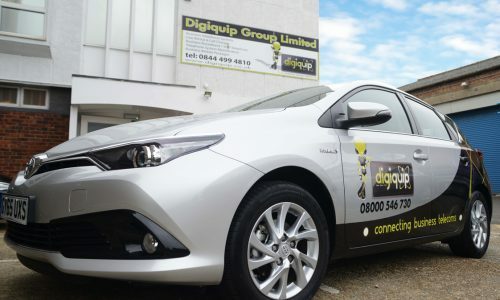 Digiquip is a leading Telecommunications service provider, delivering quality communication solutions nation-wide. 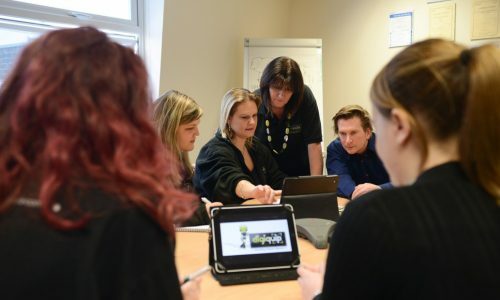 We are currently seeking superior New Business Executive to join our Portsmouth team. 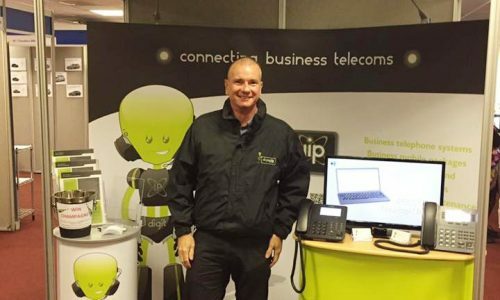 Our solutions cover all aspects of unified communications including; mobile phones, phone systems broadband, phone lines, IT, calls and lines. 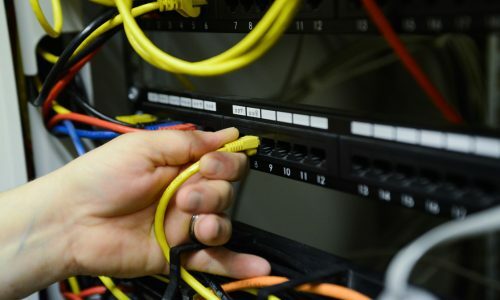 Within your role as a New Business Executive, you will act as a trusted advisor to clients while establishing their current telecoms needs, gaining an understanding of their business while securing a physical appointment for your designate BDM. 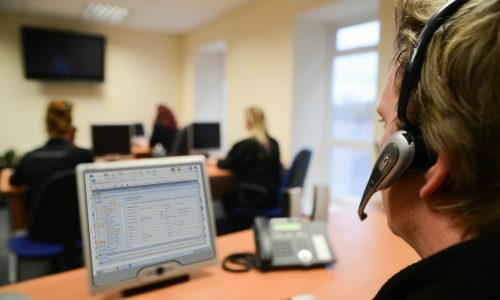 The ideal New Business Executive will have previous experience within a B2B cold calling positions ideally within an appointment setting role, but we are still keen to hear from anyone who is looking to take the next step within their sales career and join a leading team. 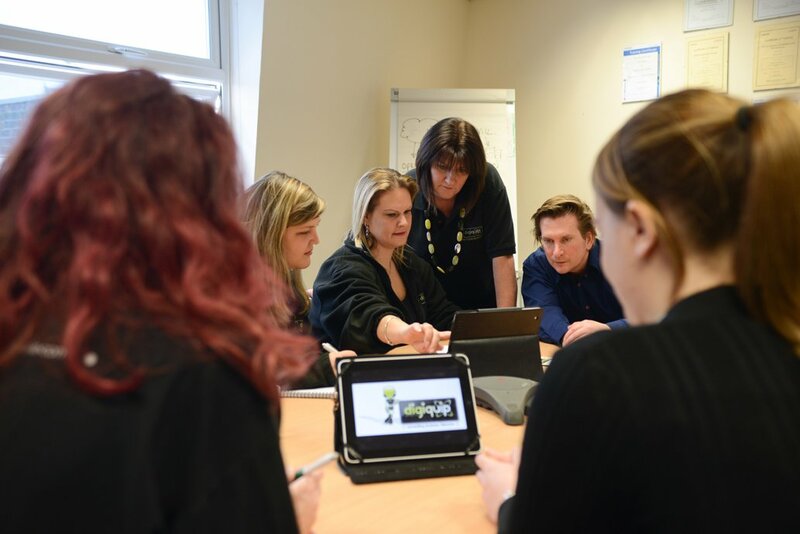 In return Digiquip will offer ongoing training and development within a modern working environment. You will also receive an attractive commission and bonus structure plus other company benefits such as a corporate gym membership. Our office offers free onsite car parking and is close to major public transport links.